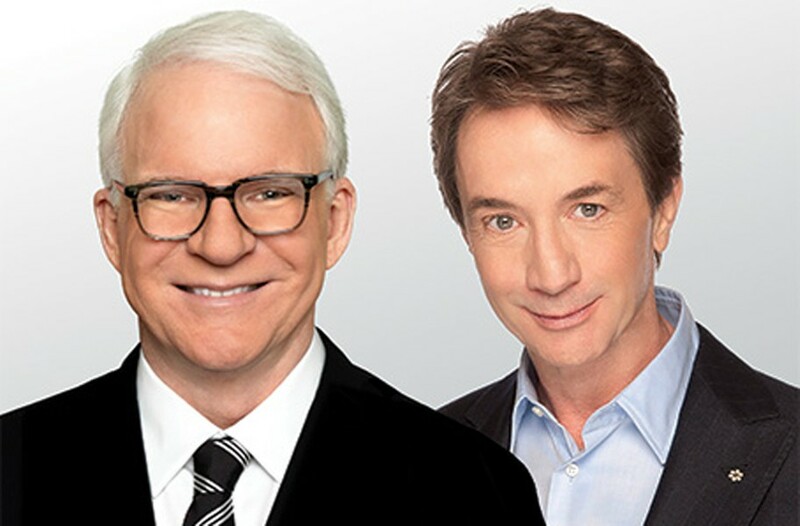 Event Pick: Steve Martin and Martin Short at the Altria Theater | Night and Day | Style Weekly - Richmond, VA local news, arts, and events. Billed as “an evening you will forget for the rest of your life,” this night out features two movie stars and “Saturday Night Live” alumni, Steve “the Jerk” Martin and Martin Short on April 23 at Altria Theater. The show will feature comedy and music too, with Martin’s bluegrass group, the Steep Canyon Rangers, also on the bill. 7:30 p.m. $69.50-$250. altriatheater.com.